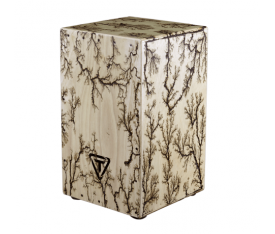 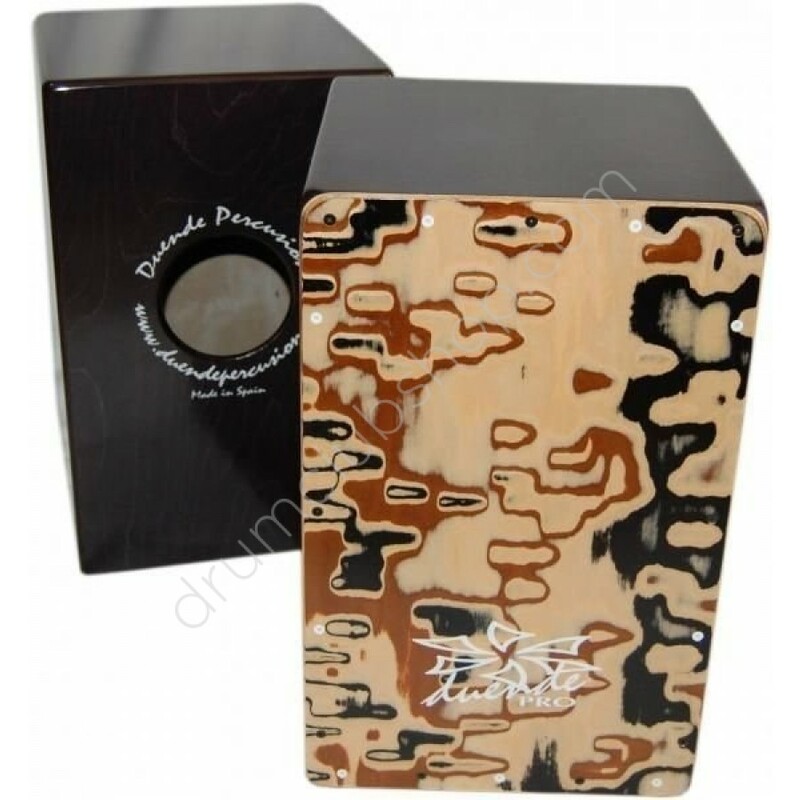 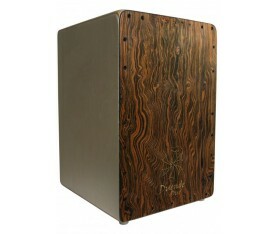 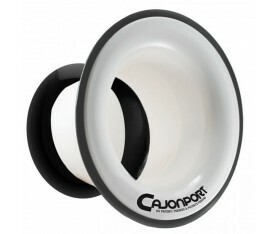 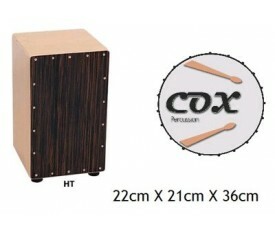 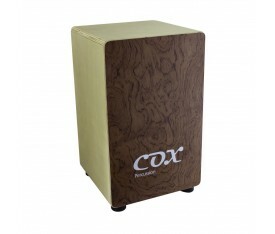 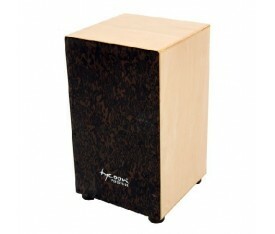 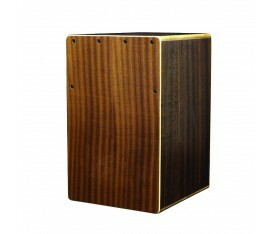 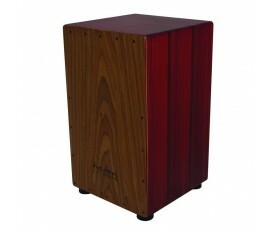 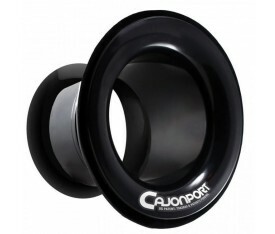 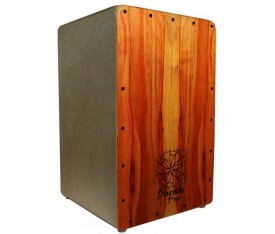 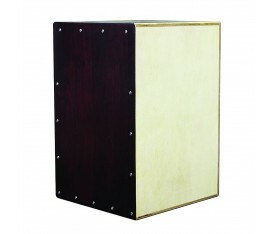 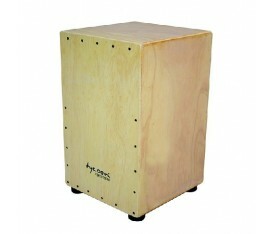 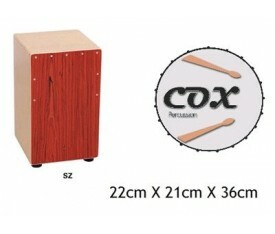 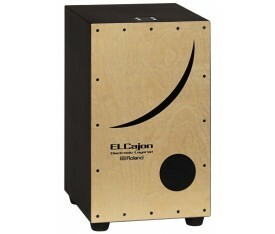 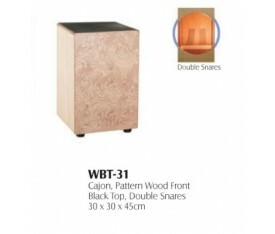 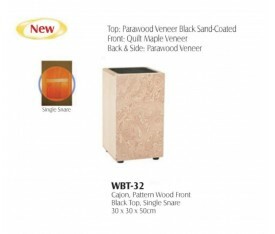 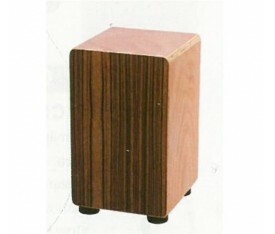 - This Cajon comes with a standard 2 year warranty. 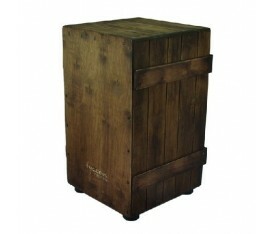 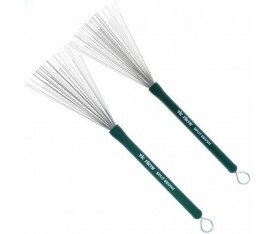 provides lots of defininition and warmth. 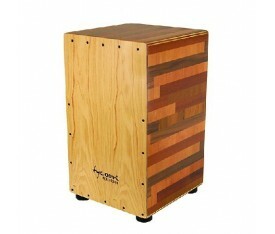 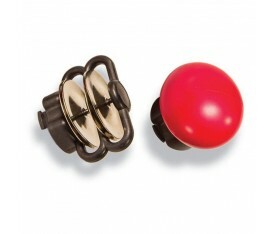 it was designed to fit right in with flamenco music.